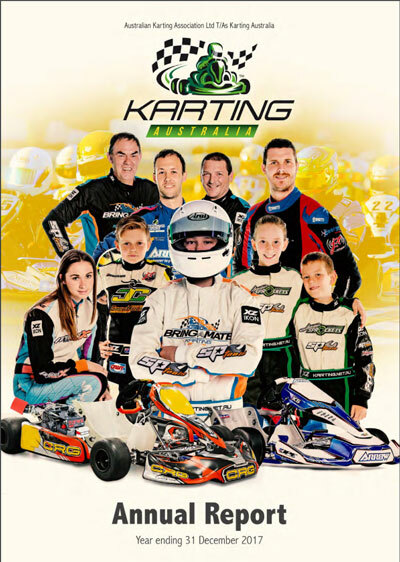 Australian Karting Association Ltd (Karting Australia) today released the 2017 Annual Report covering its fourth full year of operation since restructuring as a Company Limited by Guarantee. National upgrade of the event timing infrastructure for all Clubs. The strong financial result for 2017, along with an improvement in the Association’s member’s funds (equity), continue to allow the Board and Staff to focus on the programs to assist with grassroots development and safety initiatives for Clubs across the country.